The Grenada Tourism Authority (GTA) will host an open day on Friday, 27 November from 9 am to 3 pm at its headquarters on the Carenage, in observance of Caribbean Tourism month. The activity will allow attendees to become more acquainted with the operations of the GTA and learn about the importance of the tourism industry to Grenada, Carriacou and Petite Martinique. 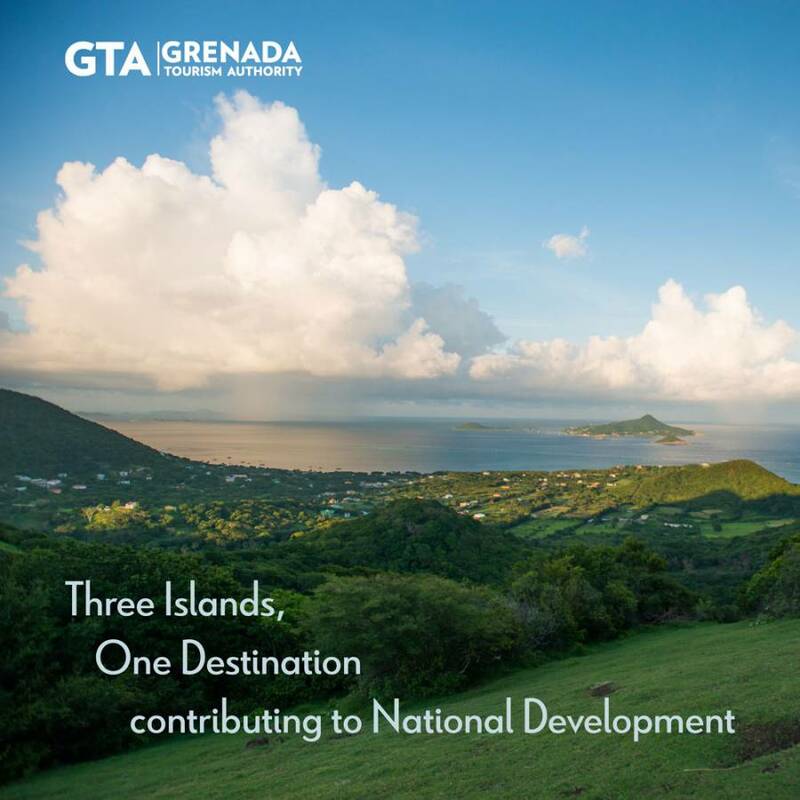 “Our theme relates to a fundamental objective of the GTA as the national tourism organisation of Grenada. At the Grenada Tourism Authority, we provide destination marketing that promotes three islands as one destination under the brand Pure Grenada, the Spice of the Caribbean. We recognise the significant contributions that this industry makes to our economy, to our households, and to our livelihoods,” said Mr Rudy Grant, Chief Executive Officer at the GTA. In addition to building awareness about the various aspects of the tourism sector, the GTA will seek to gain added publicity for the destination. “We’re very excited about our ‘Meet a Grenadian Photo Series’ that will feature Grenadians who work in the sector. This showcases careers in tourism performed by Grenadians, while also highlighting the Grenadian lifestyle,” added Mr Grant. Radio interviews and the GTA’s corporate Facebook and Twitter pages will be used as mediums for tourism education and awareness during the month. The GTA has accepted the Caribbean Hotel & Tourism Association’s 15-day photo challenge that features a captivating image posted to social media each day. Images will also be shared with the dedicated tourism month hash tag #CTM2015. Caribbean Tourism month is observed by the Caribbean Tourism Organisation and its member countries every November with an effort to raise awareness, among the people of the Caribbean of the importance of tourism in the Caribbean; to raise the profile of Caribbean tourism in the market place; and to attract positive media coverage for the Caribbean.